Do You Want to Better Hear God’s Voice? 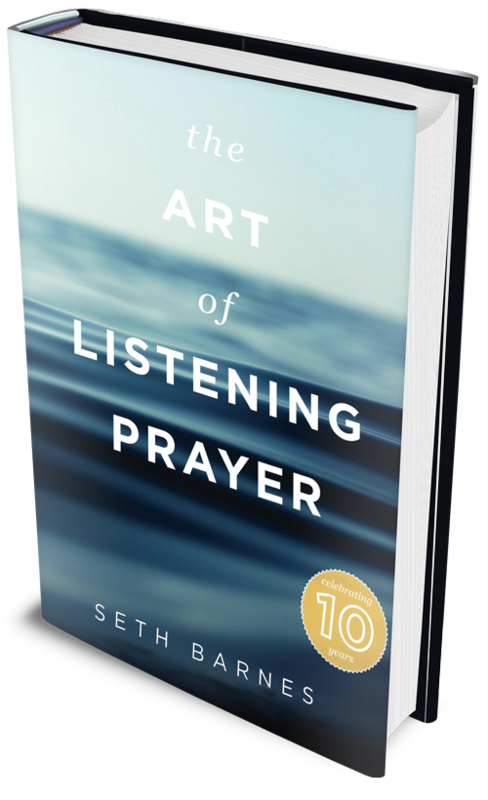 The Art of Listening Prayer walks you through the basics of hearing God’s voice. Over the 26-day, Scripturally-backed devotional, you will create the time and space to hear what God is saying to you. Learn to pick up the voice of God in the variety of ways he uses to speak to us. Finally overcome your doubts and fears. Test and see if what you’re hearing is really from God. Grab your prayer journal and start hearing what God’s voice as he shares his love with you.